In epistemic logic, basic beliefs (knowledge) of players are simply assumed, and their sources cannot be discussed. Inductive game theory looks for their sources in experiences of players. Then, players may use deductive and inductive inferences from his experiences as well as basic beliefs; these processes involve many limitations. In order to study such limitations, I would like to develop a bridge between epistemic logic and inductive game theory so as to enable us to discuss concrete problems related to both. Kaneko, M., and J. J. Kline, Inductive Game Theory: A Basic Scenario, Journal of Mathematical Economics 44(2008)1332-1363. 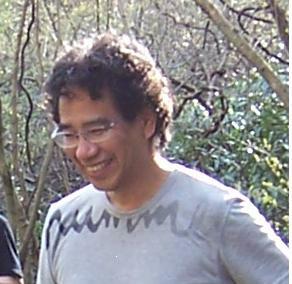 Kaneko, M., and J. J. Kline, Partial Memories, Inductively Derived Views, and their Interactions with Behavior. To appear in Economic Theory.